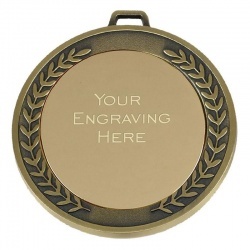 2in Gold Colour Medal with Optional Sports Centres, Sleeves or Cases. 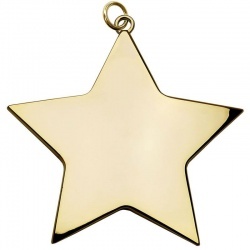 Stylish 54mm gold colour metal medal in star shape. 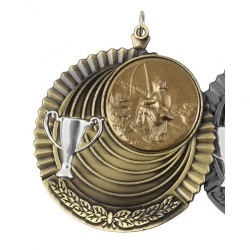 Affordable 60mm dia, gold colour metal medal with ribbon loop. 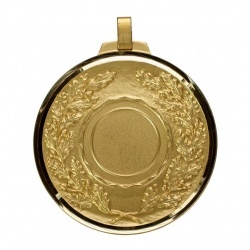 60mm dia gold colour metal medal with Tudor rose border. 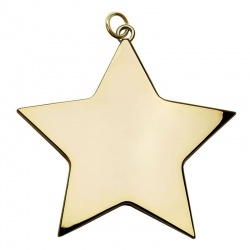 Stylish 68mm gold colour metal medal in star shape. 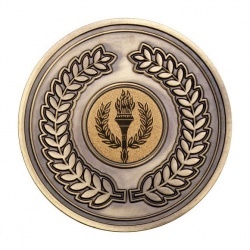 70mm medal with 1in centre, in antique gold finish. Optional box. 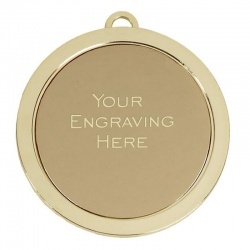 70mm dia medal with blank 1in centre, in gold finish. 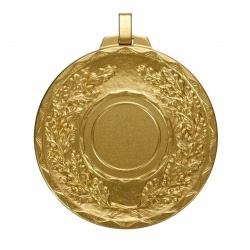 70mm dia gold colour metal medal with laurel wreath border. 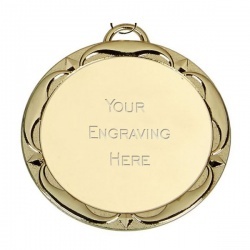 70mm Medals in Gold Finish. 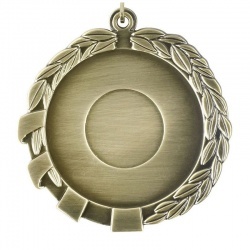 Optional Sports Centres. 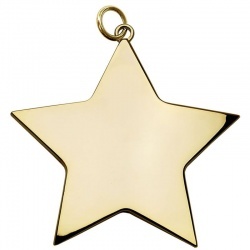 Stylish 80mm gold colour metal medal in star shape.